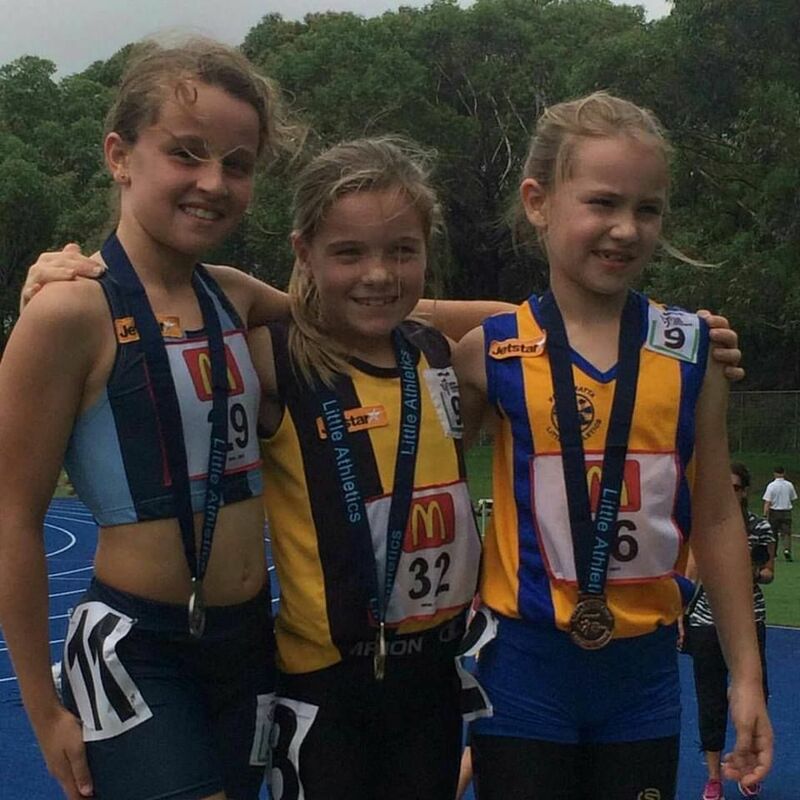 We are super proud of all the Pulse Juniors who took part in the State Little Athletics Championships over the weekend 17-19 March. 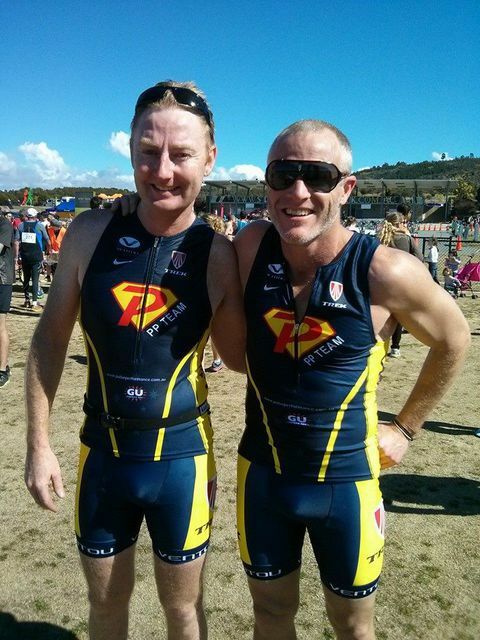 Between them, they brought home a bunch of medals and PB race times. Angie won three State titles while breaking her personal best times in the U9 400m, 800m and 1500m races. Josh took out two State titles in the U10 800m and 1500m events and lowered his personal best times in both events. 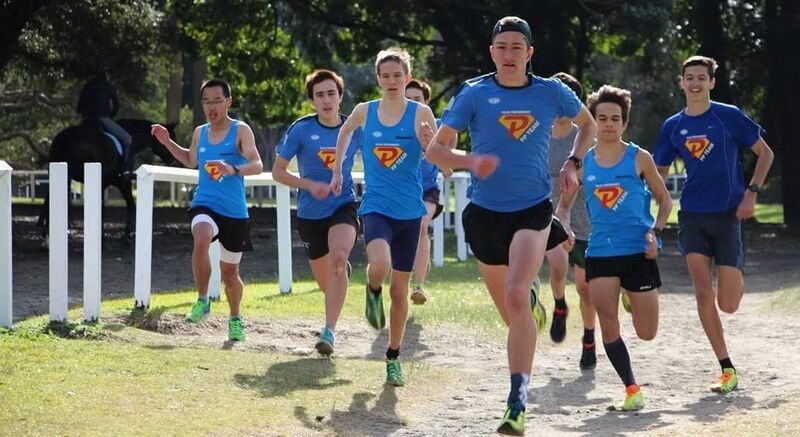 Leon nabbed second place with a PB in the 800m while Luca took third in his 800m and finished fourth in the 1500m. Awesome effort everyone! 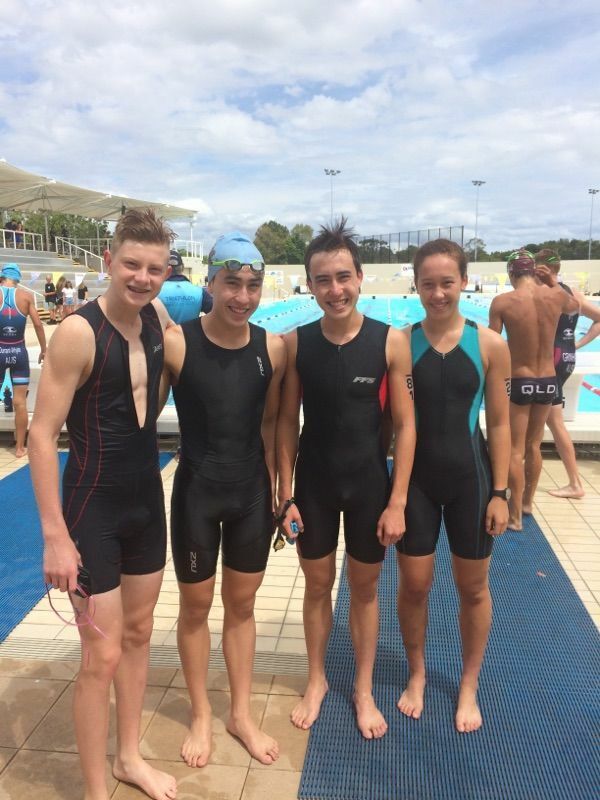 A huge congratulations to two of our superstar young triathletes, Luke and Jayden, who represented Pulse at the NSW Club Championships in Orange. 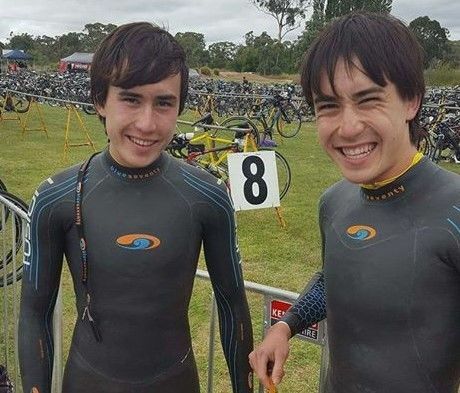 Having celebrated their 18th birthday just last month, they went up against much older competitors in the Under 30s category but still finished in fourth and fifth place. Luke and Jayden have been Pulsie Juniors since they were knee-high to a grasshopper... now they're competing (and beating) the adults! 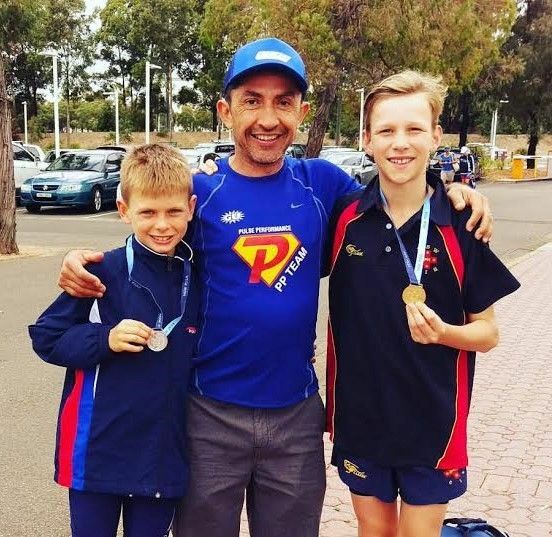 We had a good number of pulse juniors qualify and race at State primary and secondary athletics championships with everyone posting new personal best times and walking away with some shiny medals.